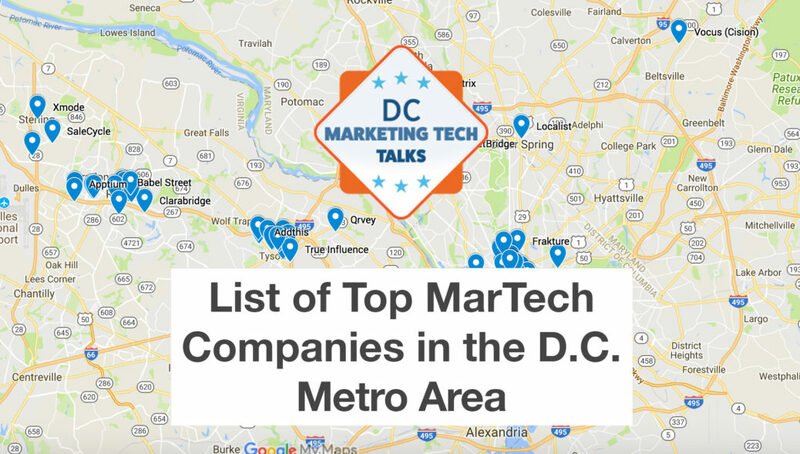 We’re happy to announce the inaugural DC Marketing Tech Talks’ Local DC MarTech Companies Tracking Project. As organizers of DC MarTech Talks, we believe in local love to the home team. So, we decided to track our very own marketing technology companies in the Washington D.C. metro area. Our goal is to highlight the vibrant MarTech ecosystem of D.C., Maryland, Virginia and put ’em on the map. According to WaveLength Analytics research for DC Marketing Tech Talks, as of the start of 2018, there are about 85 local marketing technology firms. These firms are a mix of homegrown companies to ones who decided to move to the area. Now we clearly see why our metro area is a three-time winner on the Amazon’s second headquarters shortlist. 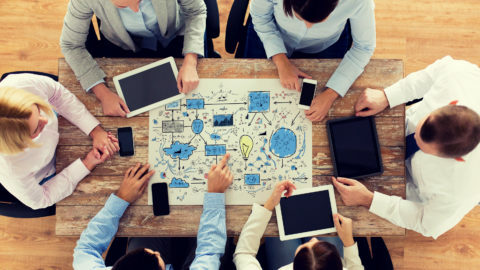 As MarTech industry watchers, we think this is only the start for the region. The MarTech sector itself is growing faster than weeds in springtime. Add the region’s multitude of highly skilled workers – and downright genius technologists – and we expect to end the year with a much longer list. Why does the Washington D.C. area have so many MarTech companies? Living in the DMV area, we see MarTech companies set up offices here not only because we’re an international city. But it’s also because the area is loaded with professionals well-versed in mobility, Internet, security, and big data, too. This is why we believe we are well-positioned for the next wave of MarTech companies, too. It’s driven by fast-growing tech segments like the Internet of Things (IoT). In addition, it’ll grow because of marketing shifts. One example is the growing importance of customer success and customer experience to marketers. 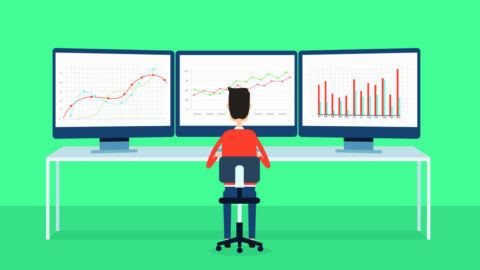 Customer experience and customer success — they are all about data. And let’s face it, the Washington D.C. region is basically Big Dataville. We strongly believe these are drivers for future marketing technology innovation in the area. In a labor of love, we searched endlessly to identify all of the region’s marketing technology firms. Our DC MarTech Company Map represents both the region’s past and present. Check it out by clicking the individual markers and you’ll see the local MarTech vendor by name, their main product, address, and website. While we did our best to uncover all local DC MarTech firms, but we’re certain there’s more out there. So, do you know of a MarTech company in our region that should be included? Let us know by dropping us an email to DCMarTechTalks@gmail.com or by posting a comment below. To interact with the map just click on the marker to see more information.